" You will die in seven days! " 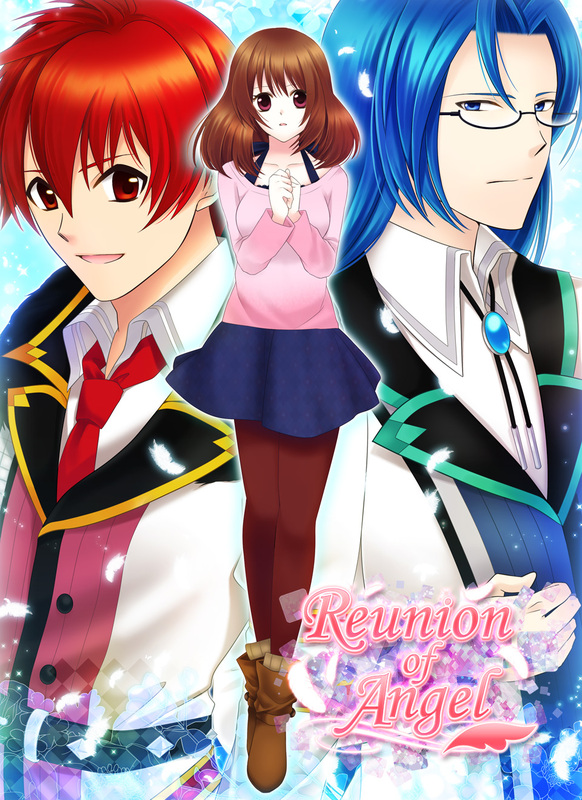 "Reunion of Angel" is a romance visual novel game with female protagonist which is also knowon as otome game. The game is designed only for Windows. Two men who claimed to be angels came to you because they worry about what will happen to you after your death! The story will change depends on your choices. *The demo is free, but you need to purchase to play the full version. *You can't use the demo version's save data within the full version game. To promote Reunion of Angel [Trial version] and grow its popularity (top games), use the embed code provided on your homepage, blog, forums and elsewhere you desire. Or try our widget.